A high-profile advertising campaign launched by China Central Television, the state broadcaster, is under investigation by the state market watchdog for allegedly violating the Advertising Law and misleading consumers. 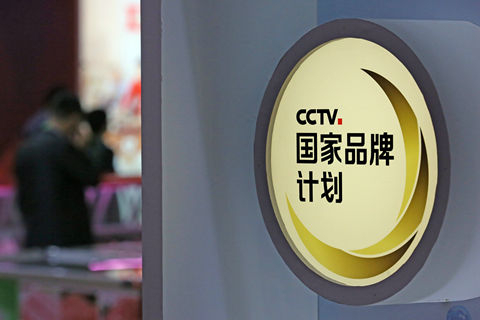 The State Administration of Market Regulation ordered its Beijing bureau to investigate CCTV’s National Brand Program following consumer complaints, the agency said Thursday in a statement published on its website. The National Brand Program was launched by CCTV in 2016 as a major advertising project to heavily promote about two dozen brands including home appliance makers, e-commerce providers and food producers through TV commercials each year. The program also became a major source of CCTV’s advertising revenue. However, the program has sparked debates over whether the broadcaster violated the advertising and market competition law by implying state endorsement to brands that bid to be included in the advertising program. In a separate statement, the market regulation administration said media pitching “national brands” in advertisements misleads customers while hurting fair competition.